The future of Skagit River steelhead is at a crossroads. In the year since the Marblemount Fish Hatchery’s steelhead program was shut down because of a lawsuit, the state Department of Fish & Wildlife has been weighing options for steelhead management. 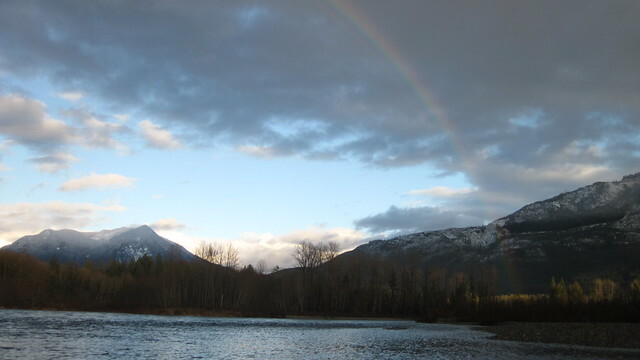 The agency is considering two options: designating the Skagit River as a wild steelhead gene bank or re-establishing a hatchery program using wild fish. If the Skagit River becomes a steelhead gene bank, no steelhead hatchery would be allowed to operate on the river until the wild species recovers enough to be removed from the endangered species list.